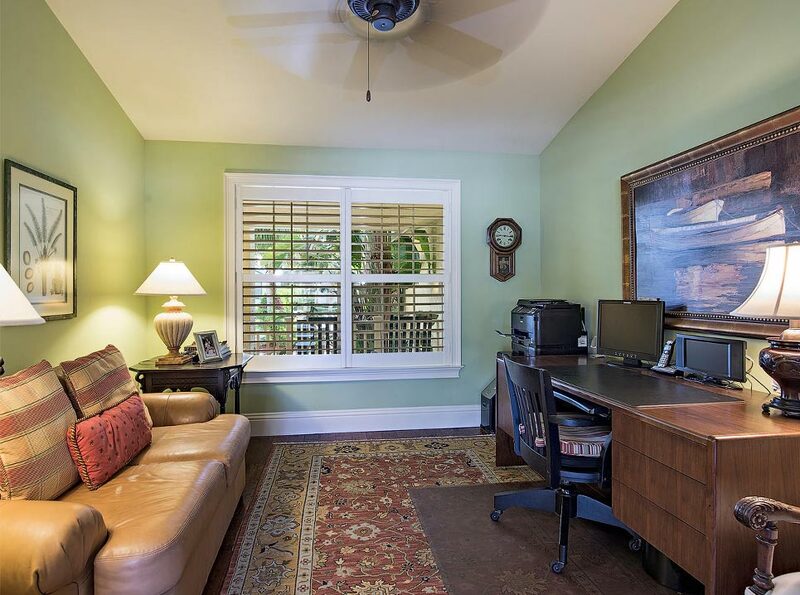 About Us - Ryan & Voigt Contracting, Inc.
Ryan & Voigt Contracting, Inc., is a company based in Naples that serves the greater Collier County area. Ryan & Voigt was formed by the partnership of Jacob J. Voigt, III and George Ryan, Jr., who each bring their own unique experiences and strengths to the table. Ryan & Voigt were introduced to one another by a mutual friend who thought they would be an ideal fit to do business together. Their potential immediately became apparent when they discovered that they shared the same business philosophy, as represented by the five-phase process that Ryan utilized. George Ryan is a fourth-generation contractor whose construction experience spans more than 40 years. 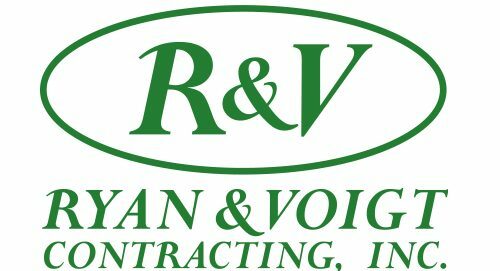 Mr. Ryan’s experience includes installation of utility systems, industrial concrete and foundation construction, marine vessel construction, subdivision development, commercial tenant improvements, residential remodeling, additions and new homes. He is a graduate of Purdue University and the University of Wisconsin’s Graduate School of Banking. In 1989, Mr. Ryan and his family moved from Indiana to Naples where he formed Ryan Construction, which has developed its successful and unique process for managing construction projects. George served for many years as a board member of the Collier Building Industry Association and as Chairman of the Remodelers Council. In 2006 he was honored with the Remodeler of the Year Award for Collier County. Mr. Ryan served on the Ad-Hoc committees with the City of Naples Building Department. After growing up on the main line in Southeastern Pennsylvania, Jacob “Jake” Voigt moved to Naples in early 2003. Living in Central New Hampshire at the time, Jake came to Naples to complete his master’s in business administration (MBA) at International College (renamed Hodges University). Shortly before completing his MBA, Jake was hired by a residential remodeling firm, and has been in the business ever since. Jake has a wide range of experience in residential remodeling (and additions) due to the variety of positions he has held ranging from Estimator to Sales & Marketing to Project Manager. In the fall of 2012, Jake was introduced to George Ryan, Jr. and the two of them decided to go into business with one another. Jake is an active member of the Women’s Council of Realtors (WCR), Naples on the Gulf Chapter, where he held the position of VP of Affiliate Membership for two years. Jake is also a member at the Naples Area Board of Realtors (NABOR) where he chaired the EXPO Committee. He also graduated NABOR's Leadership Program in 2011. Jake’s activity in both groups has awarded him with several accolades including the NABOR Rising Star award and WCR’s Affiliate of the Year. In addition to his graduate degree Jake holds an undergraduate degree from Rollins College in Winter Park, FL.